Whitefish Mountain Resort is a popular skiing destination and offers many groomed trails for all levels of skier, and other snow activities, such as dog sledding and sleigh rides. 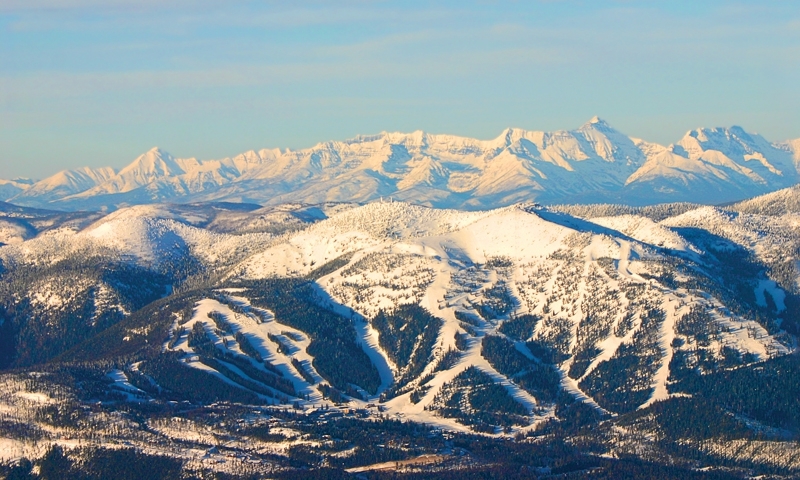 Whitefish Mountain Ski Resort is just north of the town of Whitefish, Montana, and is one of the largest ski areas in the state. Surrounded by wilderness area and with Glacier National Park close by, the views are only one thing that makes this ski resort special. Skiing season runs from early December to early April (depending on the weather). Important information to know about this ski resort is that skiable terrain consists of 3,000 acres with a vertical drop of 2,353 feet and 94 marked trails. You can enjoy the longest run of 3.3 miles in perfect white powder. Get a full report to know what you have to look forward to, such as new snowfall, surface conditions, how many lifts are open and much more. 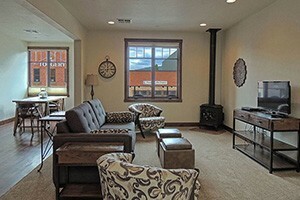 Whitefish Mountain Resort, Montana offers ski and snowboard rentals for every snow enthusiast. If you don’t have your own equipment, you’ll still be able to get out on the slopes. 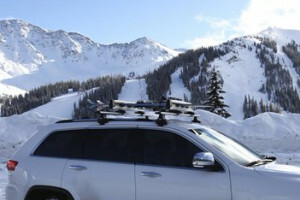 Lift tickets are reasonably priced for adults, teens and juniors. Senior tickets for ages 65 to 69 are also discounted. Seniors aged 70 and over are free, as well as children aged 6 and under. 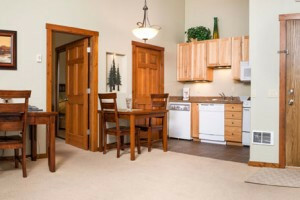 The ski area provides comfortable lodging on the mountain, and you can also find hotels, cabins, lodges and more in nearby Whitefish, Montana. Winter finds this family-friendly resort ready to make your vacation filled with skiing and snowboarding. Snowshoeing, Snowmobiling, Sleigh Rides and Dog Sledding are also available nearby. 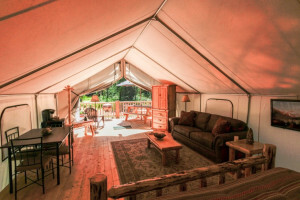 Summertime at Whitefish Resort provides a number of activities for the whole family. 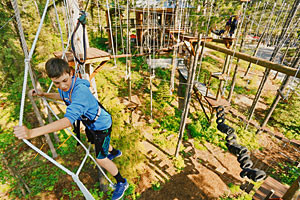 A favorite is going on a zip line tour, as well as experiencing the Alpine Slide. Take a scenic lift ride or go mountain biking. The choices are virtually endless.